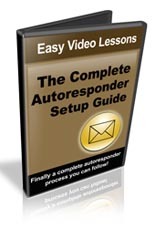 An autoresponder is one of the essential tools for internet business! 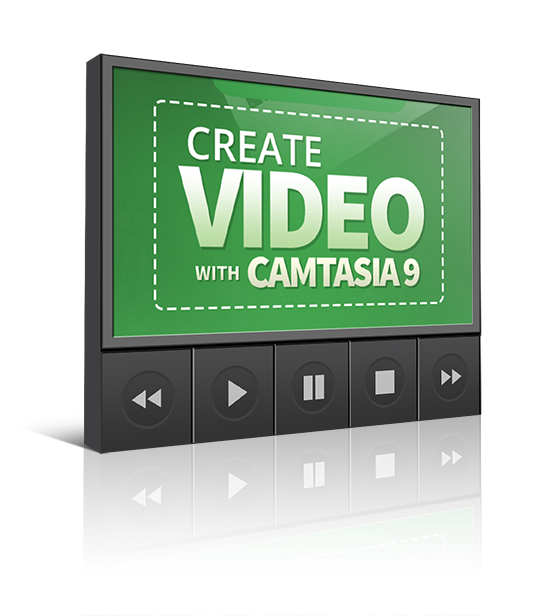 Learn exactly how to set the whole thing up! 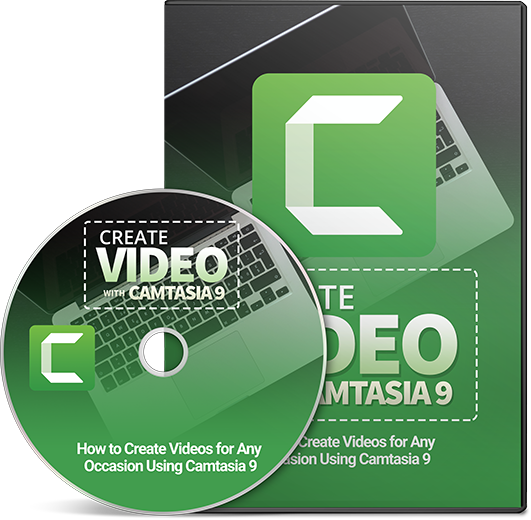 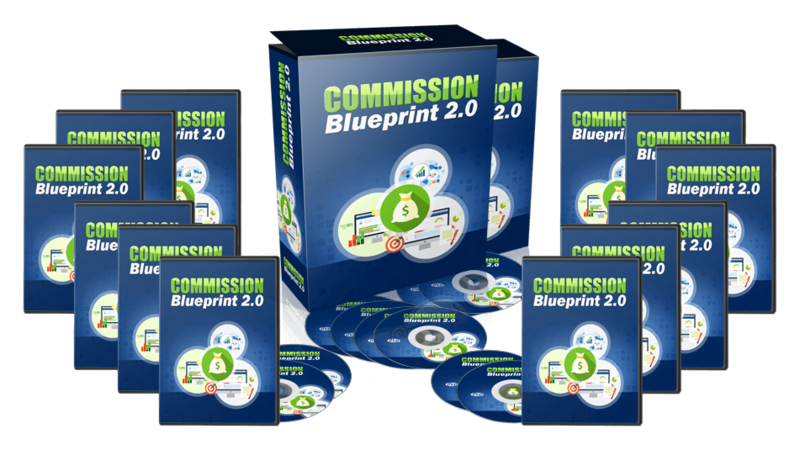 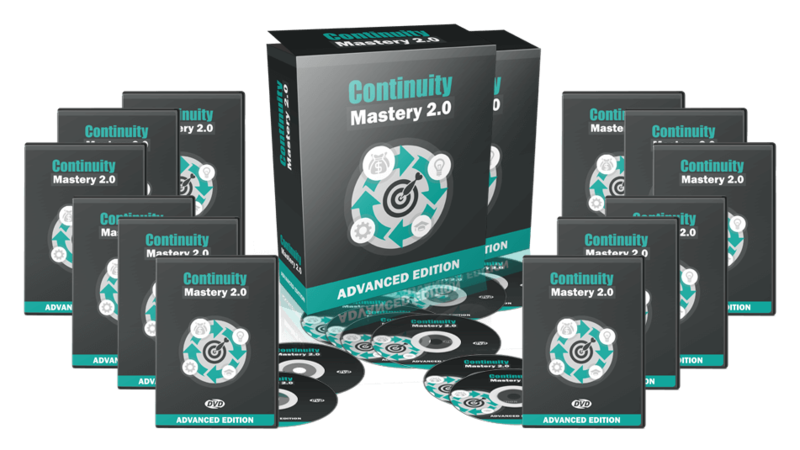 This is a complete video series that shows you everything from list setup to adding forms to writing an email sequence all the way to uploading your site!